We love Ercol Furniture and we have lots of it in store so we can show our customers all the fine detail and styling first hand. 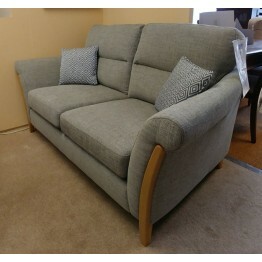 However we like to keep our showrooms fresh and new so here is where you'll find details of the shop floor items that we are offering at a great clearance price. They are all in good condition and they aren't returns or damaged at all. They are simply showroom items that our discerning shop customers have browsed and examined while with our showroom staff. So if you want a bargain, and a quick delivery this is the place to look. 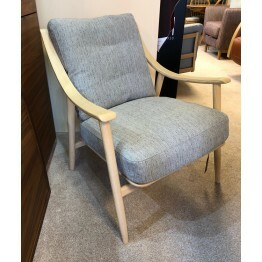 There are lots of Ercol cabinet ranges, bedroom, living and dining suites coming and going through the store and we also have a large collection of sofas and chairs too. You are very welcome to phone us to discuss your requirements, our number is 01283 740004 but if you wish why not take a trip to our showrooms at Haynes Furnishers, 72 High Street, Burton, DE14 1LD and we are open Monday to Saturday 9am - 5pm. 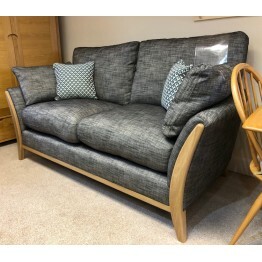 If none of these items suit your requirements then please take a look at the full ranges of Ercol furniture we can supply for you by clicking here. 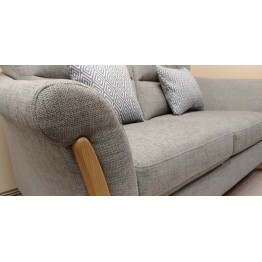 The Ercol Furniture Adrano Medium Sofa and ChairThis sofa and chair is made in fabric N104 wit.. 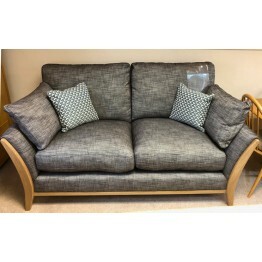 This is the Ercol Amelia Coffee Table which we have one of available quickly from our showroom stock..
Ercol Furniture Enna Medium Sofa and Power Recliner Chair in fabric. Fabric: P101 Sample of fab.. 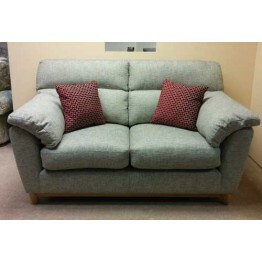 The Ercol Furniture Marinello Small Sofa and Chair. 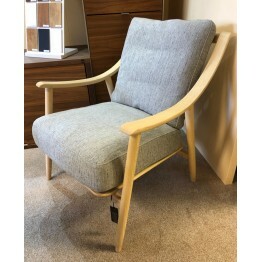 This sofa and chair is made in fabric N226..
Ercol Furniture Marino Chair.This fabulous Ercol Armchair is made with fabric E632 and in wood.. 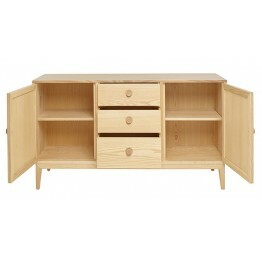 This is the Ercol Novoli Large Sideboard and is finished in the clear matt wood shade - Model 4356Th.. 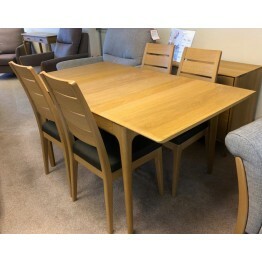 This is the Ercol Novoli Nest of tables and is finished in the clear matt wood shade - Model 4359Dim.. 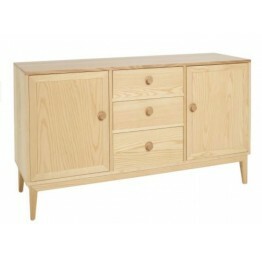 This is the Ercol Novoli Small Sideboard and is finished in the clear matt wood shade. As you can se.. 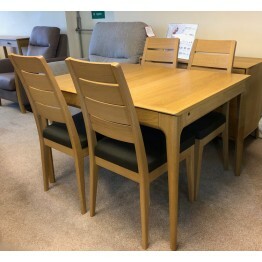 This is the Ercol Romana Small Extending Dining Table with 4 wooden dining chairs with fabric seatsF..
Ercol Furniture Cosenza Medium Sofa and One Chair with 3 scatter cushions, clear matt wood shade. A .. 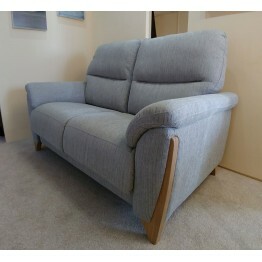 The Ercol Furniture Trieste Medium Sofa and Chair. 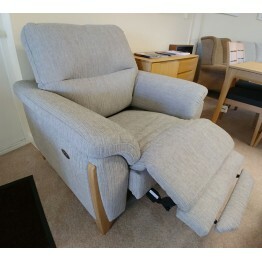 Perfect condition but we are clearing this suite ..